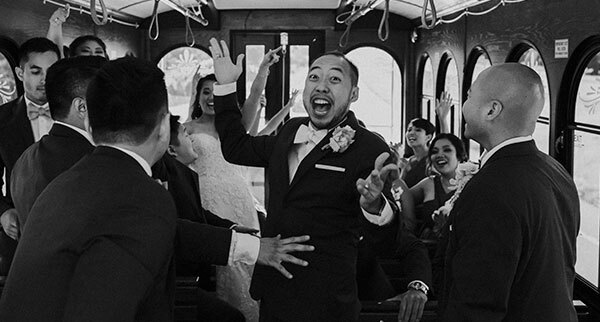 Austin Trolley is most booked for weddings. Our clients love taking their guests to their wedding on a unique experience. We allow for your to custom decorate the trolley and will also decorate for you for a small fee. You are welcome to bring champagne and drinks on board. The trolley is available for bachelor and bachelorette parties. Bring your own drinks on board while the trolley delivers you safely around town for a night of fun. Whether you are looking for a swanky dinner in downtown Austin or something more lively on 6th street- the trolley will get you there. A safe and convenient ride around town. Call today for more information. 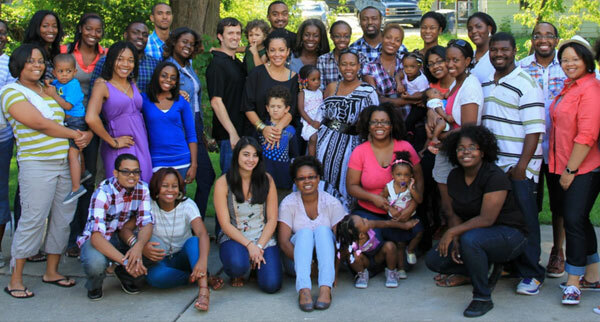 Looking for a fun way to bring your family together? 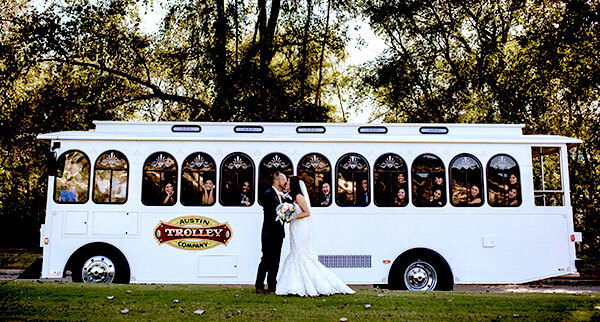 The trolley is perfect for transporting your family to dinner or your event. 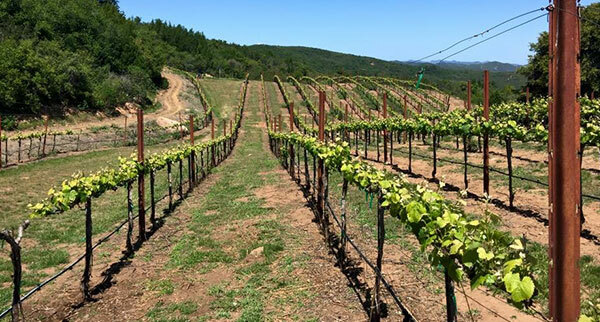 What better way to visit the Texas wine country than on a trolley! Take your family and friends on the ride of their life. The trolley will take you from Austin to Fredericksburg where you can tour the area all day. At the end of the day the trolley will take you back to Austin. Feel free to BYOB on the trolley the way there. The trolley is a great way to transport employees work work luncheons and dinners. Get everyone together on a unique ride through Austin. You are also able to custom decorate the interior for special occasions. It’s the perfect time of year to plan your holiday festivities. Make this year memorable by booking the trolley to take a tour of Christmas lights while sipping on some cocoa. 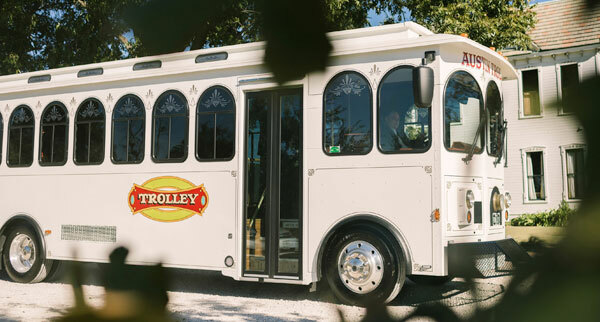 The trolley can be booked for the evening to pick up and take your guests to dinner, and then around town at your leisure. Make your special occasion memorable. Let us help you custom decorate the trolley for your party. Call for more information. The trolley is available for day tours. Don't worry about parking throughout the city in downtown traffic. Take the trolley where you are free to board and unboard as you please.